Microblading is a form of tattoo artistry where pigment is implanted under the skin, using a hand held tool. Hair strokes are drawn to mimic natural hairs within the brow. By straightening your natural lashes at the root and then tinting them, the LVL Lash lift gives you the appearance of longer, thicker lashes. No mascara, no hassle. Just perfect lashes from the minute you wake up. Consists in inserting pigment under the skin, creating the look of a soft powdered brow as opposed to simulated hair strokes. The pigment fades out to reveal a beautiful and natural looking brow. A technique where a thin thread is doubled and then twisted. It is then rolled over the skin to remove unwanted hair at follicle level. A combination of both above. The main body of the brow is given the powdered effect and hair strokes are applied at the head of the brow. The most popular treatment at the moment, and a personal favourite of mine. An initial consultation will be carried which takes no more than 30 minutes. When you are happy to proceed and have taken a patch test that shows no reaction is present, the appointment will be made. For the procedure itself, you will need to allow 2 hours. This will include brow mapping and the treatment. How long does nouveau lvl lash lift take? Around 45 minutes. It’s a closed eye procedure too so you can relax and take a nap! You’re then set for up to 6-8 weeks. will nouveau lvl lash lift damage my natural lashes? 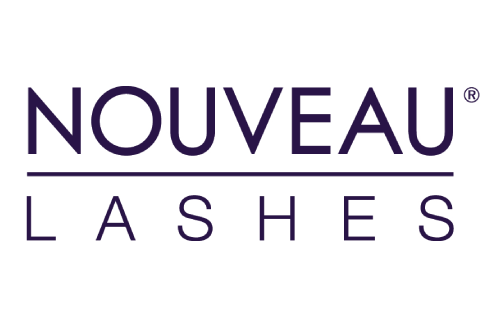 Nouveau are the undisputed authority in lash care, so you can be assured that the LVL products have been specifically formulated and tested to prevent damage to your lashes. What after care is involved in nouveau lvl lash lift? LVL is very low maintenance so with the optional application of the nourishing Lash & Brow Conditioning, you could say goodbye to mascara forever!